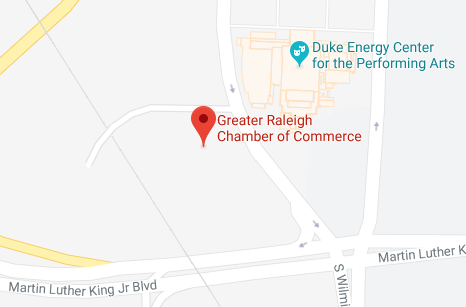 Named as one of the best places for attracting families as well as for doing business, Raleigh, Wake County, and the Triangle area frequently top national and international rankings from publications that include Money, Forbes, and Bloomberg. Our innovative culture and strong talent appeal to businesses and around the globe. Discover the unique lifestyle that entices families and singles, along with a growing community that offers prosperous careers.